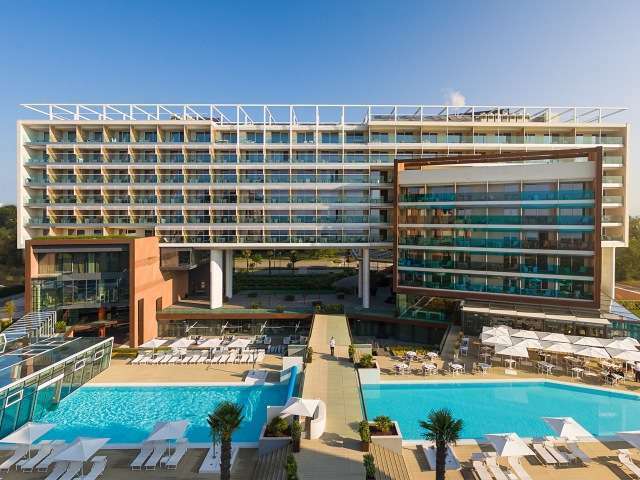 5-star hotel in Jesolo, only 45 km away from Venice. The versatility of the meeting rooms, some with vehicle entrance, offers planners the opportunity of organizing any kind of event up to 530 people. 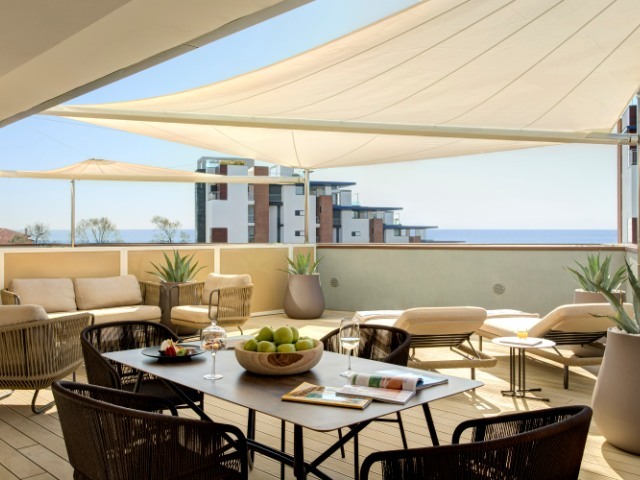 Almar Resort & SPA is a 5-star hotel overlooking the sea in Jesolo, 50 minutes away from Venice. The calm and peaceful atmosphere of the hotel provides the best conditions for meetings and guests may alternate work and relax. The resort has 197 rooms: 130 sea-view rooms, 34 partial sea-view rooms, and 33 garden view rooms. 7 different types of room are provided to satisfy all clients’ needs: Loft Suite, Sundeck Suite, Prestige Suite, Junior Suite, Family Deluxe, Deluxe and Superior. 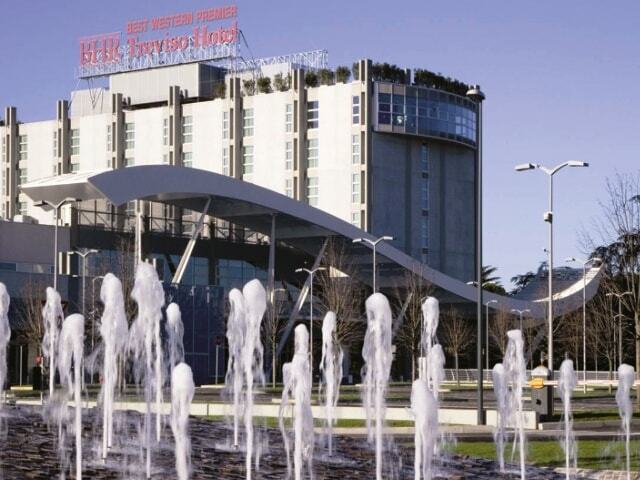 The Congress Centre is located in the western part of the resort and all the meeting rooms have separate access. The Auditorium is with natural light and equipped with advanced technologies. 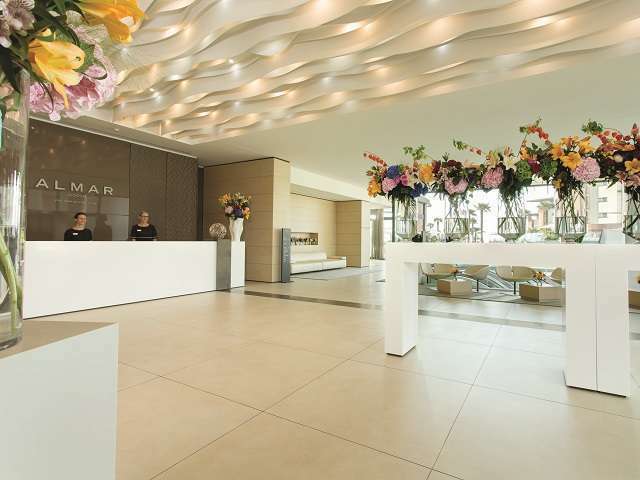 It offers also a reception desk and foyer, and it can hold from 30 to 530 people. For smaller meetings the Auditorium can be divided into three rooms. It can also host gala dinners since it has removable seats. 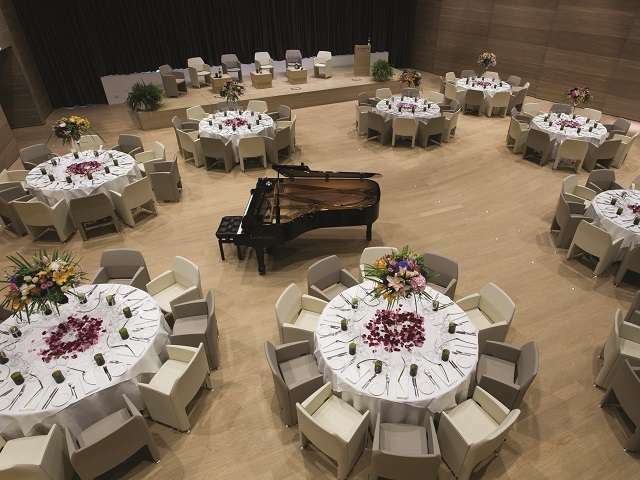 Thanks to the versatility of the Auditorium and of the various rooms, the resort can host any kind of events: from car launches to fashion shows, from corporate conventions with team building activities to congresses. 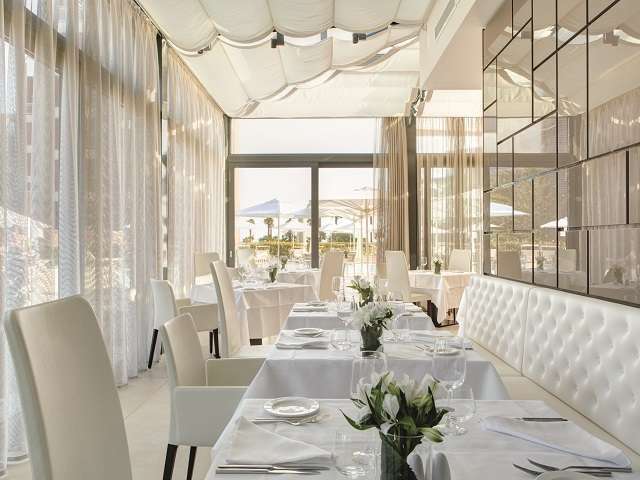 Almar Jesolo Resort & SPA offers a traditional Mediterranean and local cuisine, sometimes reinterpreted with international and innovative influences by Executive Chef Salvatore Pullara. Mediterra Restaurant is the main restaurant in the hotel, with a vast and bright dining room and terrace overlooking the outdoor swimming pool. It can host up to 250 people seated and can be booked exclusively at lunch. Mediterra Privè is a small and more intimate room that may host up to 44 people. 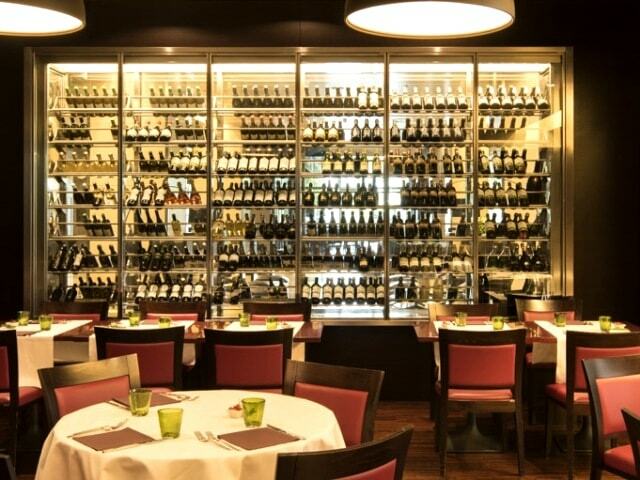 The restaurant includes also an area with open-plan kitchen and a wine tasting counter right next to the wine cellar. 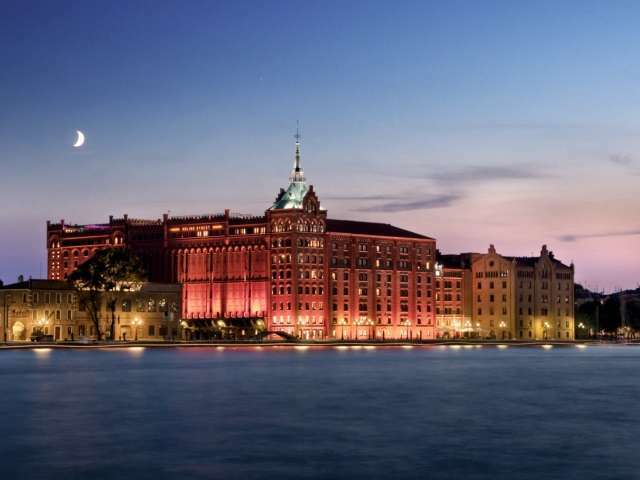 In 2019 Semplice Restaurant, a new pop-up restaurant on the terrace will be open for dinner. -the poolside terrace is ideal to host cocktails. -the private walkway connecting the hotel to the beach is very charming and perfect spot for fashion shows. For leisure and relaxation, guests can enjoy the beautiful outdoor pool: 70 meters long, heated at 3 different temperatures and partially covered with a glass enclosure. 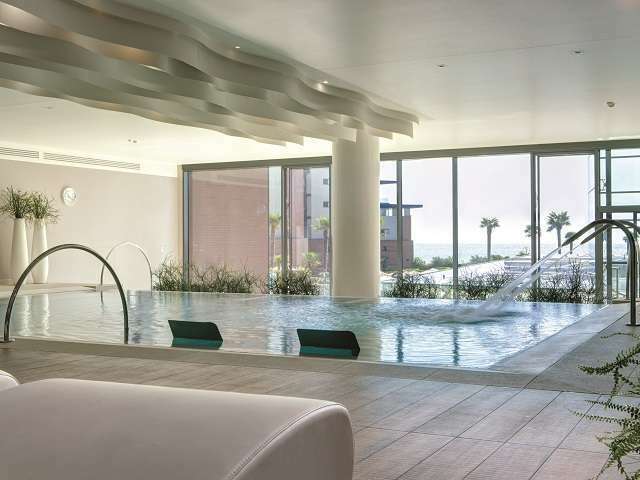 For sports lovers, Almar Jesolo Resort & SPA has a sea view Gym. 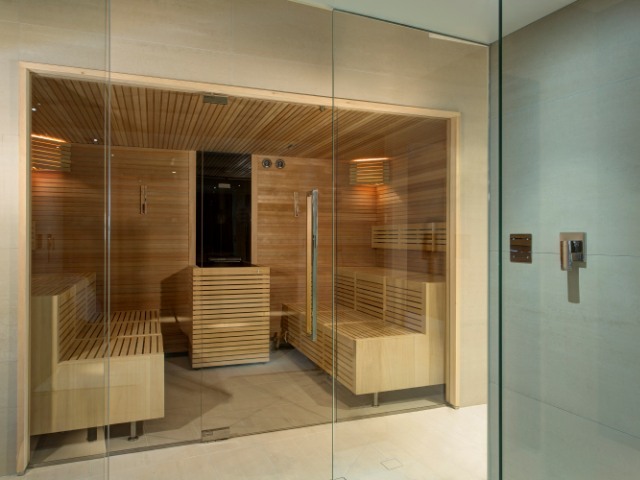 In 2018 a soft sauna and a Mediterranean steam bath have been added to the wellness area. Almablu Spa is a sea view contemporary style 2,000sqm area. In the SPA, there are 3 Turkish baths, 3 steam baths, 9 treatment cabins, multi-sensory showers, Kneipp therapy pools, an ice room, and two relax areas. 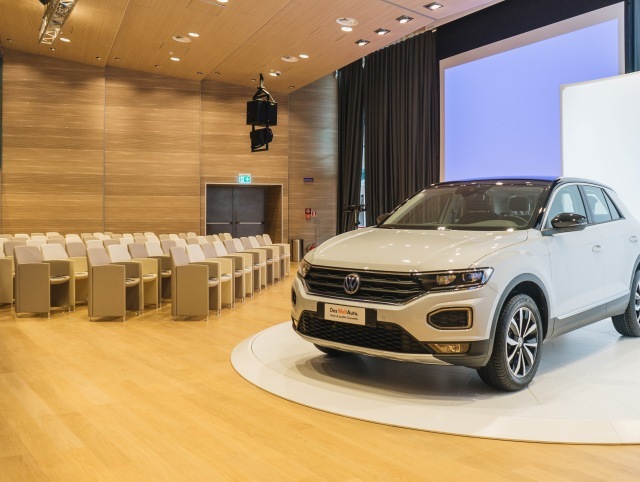 The separate access of the Auditorium and the vehicle entrance in the Almar Room convey to the location the perfect solution for Car Launches and product promos: from furniture to vehicles of any kind. Special agreements and reductions for green fee and golf courses at 18 holes Jesolo Golf Club, only 4 km from the hotel. Golfer-tailored massages and treatments in the SPA. NOTES: Almar hall has removable seats and vehicle access that allows to bring in cars. The height of the meeting rooms may vary. NOTES: parking for 200 cars in the underground garage. Furhter space may be rent in an open-air public parking. 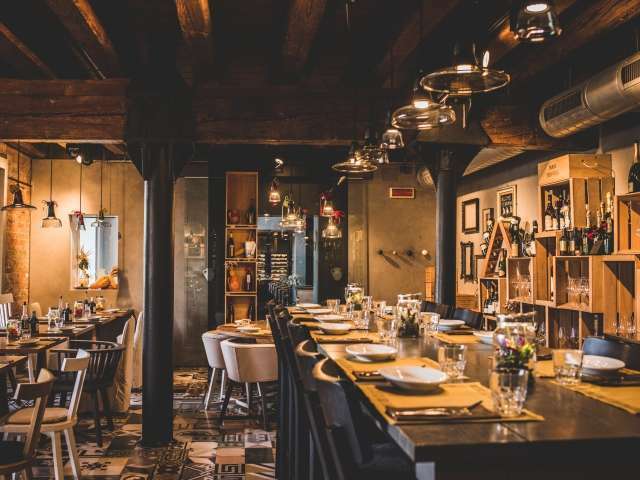 NOTES: Further 44 seats in Mediterra Privè, a special private room of the restaurant. NOTES: All rooms have a loggia (roofed terrace) of 10 sqm. NOTES: Outdoor heated pool 70 m of length. Private walkway connecting the beach. 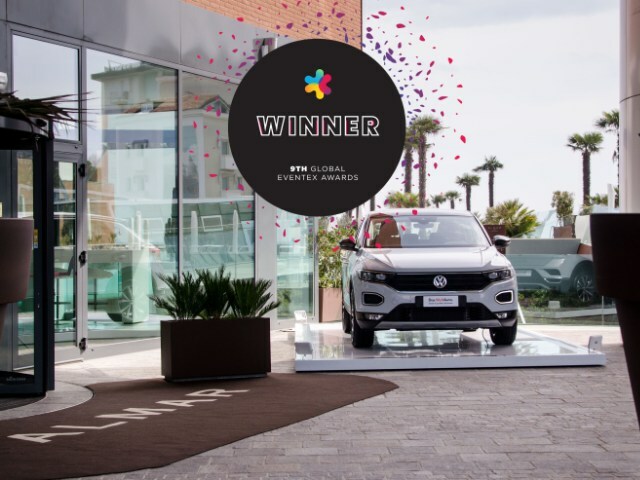 Almablu SPA awarded Best Luxury Wellness Spa in the World 2018 by World Luxury Spa Awards. Special meeting&wellness offers with exclusive Almablu treatments.